Portable Design: Enjoy a massage experience at anytime anywhere. Promote blood circulation, relieve fatigue, strengthen brain and develop intelligence, improve sleep quality. 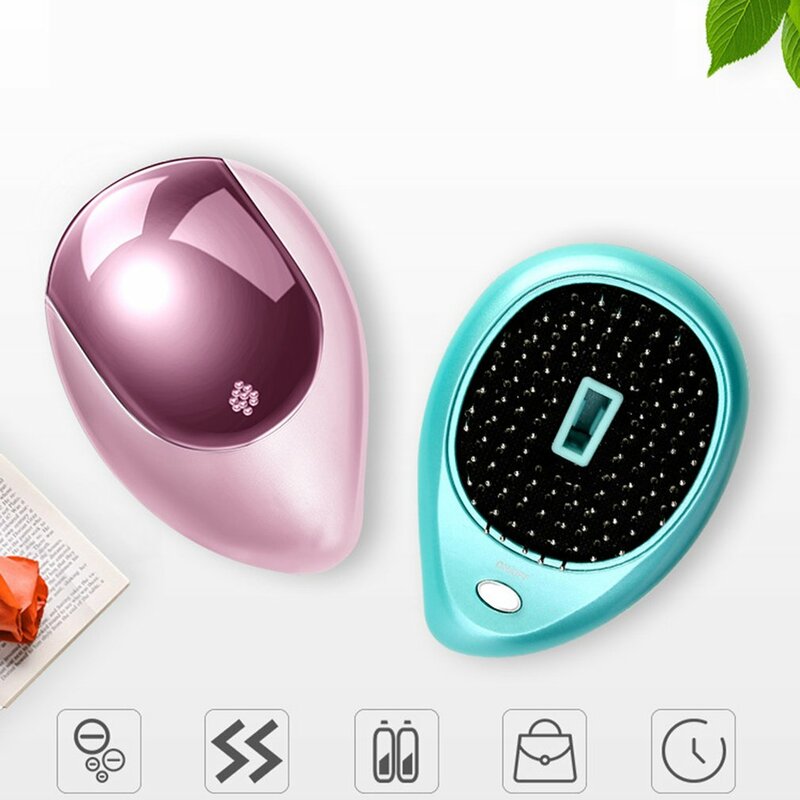 Prevent electrostatic,Ionic care for smooth and shiny hair. Ergonomic design for better handing experience.